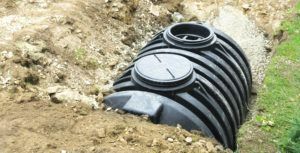 By 1 January 2020, owners of houses with existing septic tanks have to comply with that rule too. You can do this by connecting to the main sewer network, creating a drainage field or installing a sewage treatment plant. If you are planning to sell a property with a septic tank before the 2020 deadline, you must fit a sewage treatment plant before you sell. It’s the law. 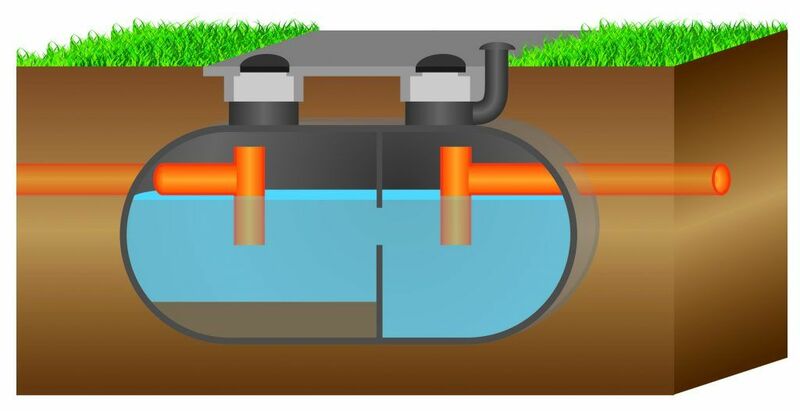 Talk to Lanes on 0800 526 488 or download our septic tank leaflet. 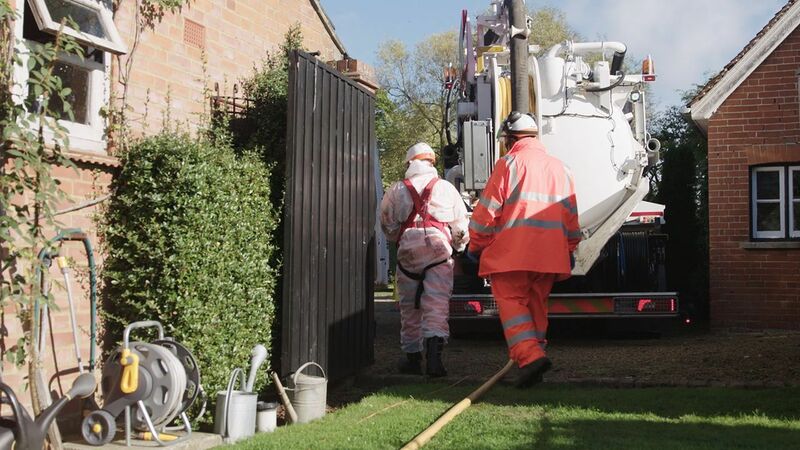 Carried out using a powerful combination of vacuumation and specialist tankering equipment, our septic tank emptying and cleaning services are efficient, cost effective and environmentally sensitive all at once. Lanes have offered septic tank advice and installations with minimal fuss, mess or disruption from the very beginning. Let us do the heavy lifting and figure out the best septic tank solution for your household.